The Lake Shore resident was three holes shy of playing eight full rounds Friday, June 22, at The Vintage at Staples. He wasn’t doing it out of boredom or on a dare. Luman was doing it for his wife and the many others that suffer from multiple sclerosis. For each hole Luman played, he received donations for the National Multiple Sclerosis Society. While the golf wasn’t great, Luman’s other statistics were. He took 36,230 steps. He traveled 21.75 miles, burned 3,963 calories and, most important, raised more than $16,000 for MS research. I never heard of a golf marathon until I read this story, but it earned $16,000 in donations. Great job, thank you Preston Luman. 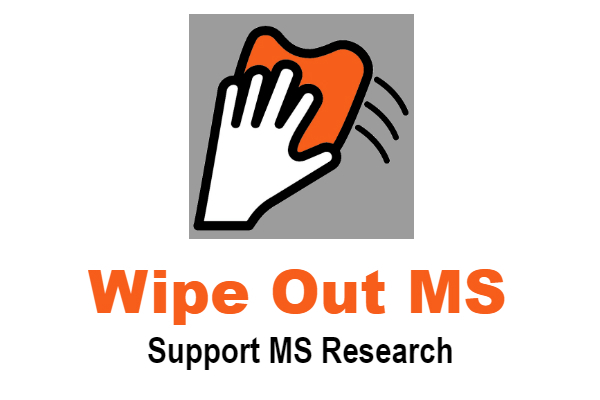 In Minnesota about 13,000 people live with MS.